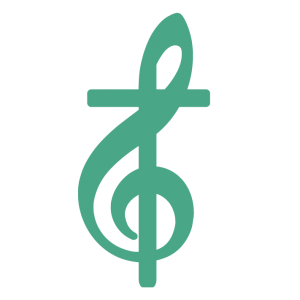 All concerts are located at Ebenezer Lutheran Church, 1301 Richland Street in downtown Columbia, SC. 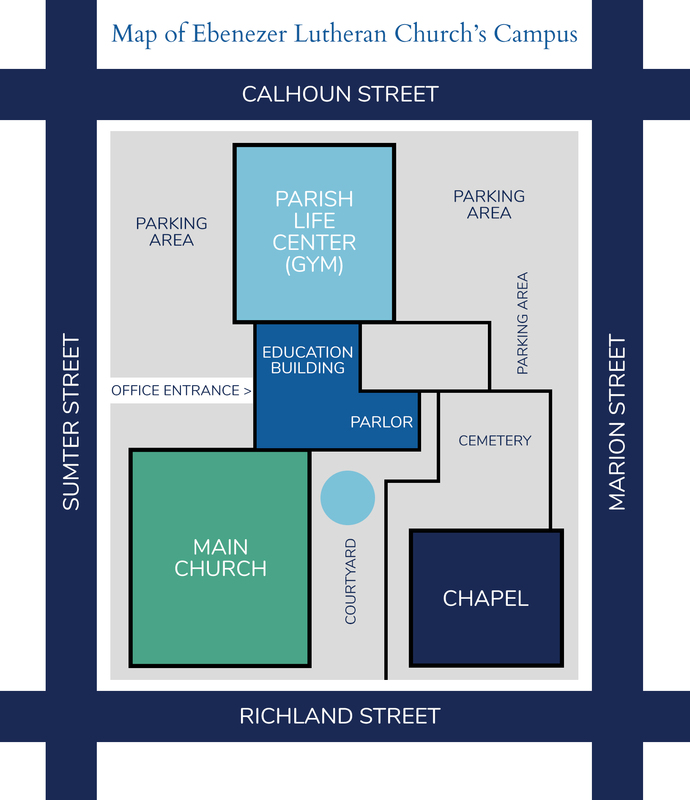 Parking is available in the lots off of Sumter and Calhoun Streets. You may also find street parking on one of the local downtown streets. Metered parking is free on the weekends.